During a business meeting, specifically in the proposal of projects, entrepreneurs fix their focus on the project’s objective which mainly discusses on how well the project is necessary towards attaining the long-term goals of the company. In the event of implementing the business project, its effectiveness can be easily tracked through the utilization of satisfaction questionnaires, which also consist of business questions other than the newly implemented project. 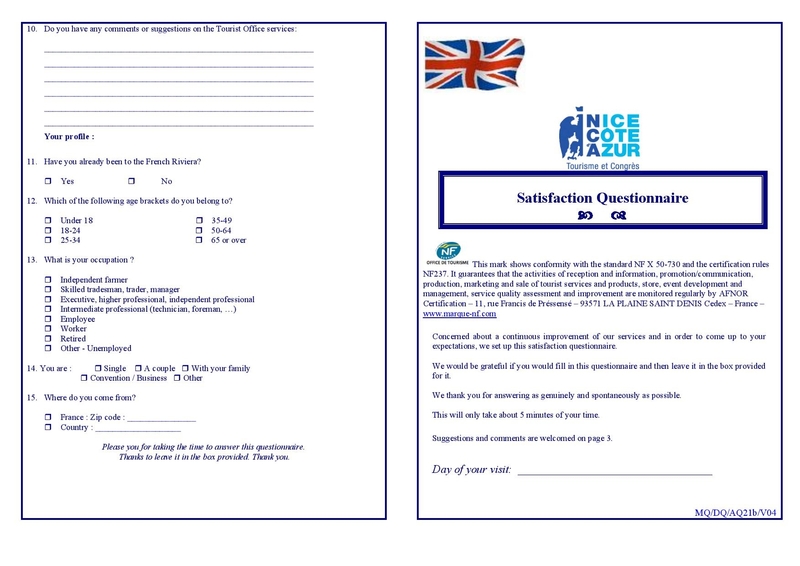 Satisfaction questionnaires are essential factors for businesses in making the experience of their customers more satisfied. Through the help of the consumers or participants, the workforce and the management plan are able to easily identify the areas of opportunities that the business must focus. 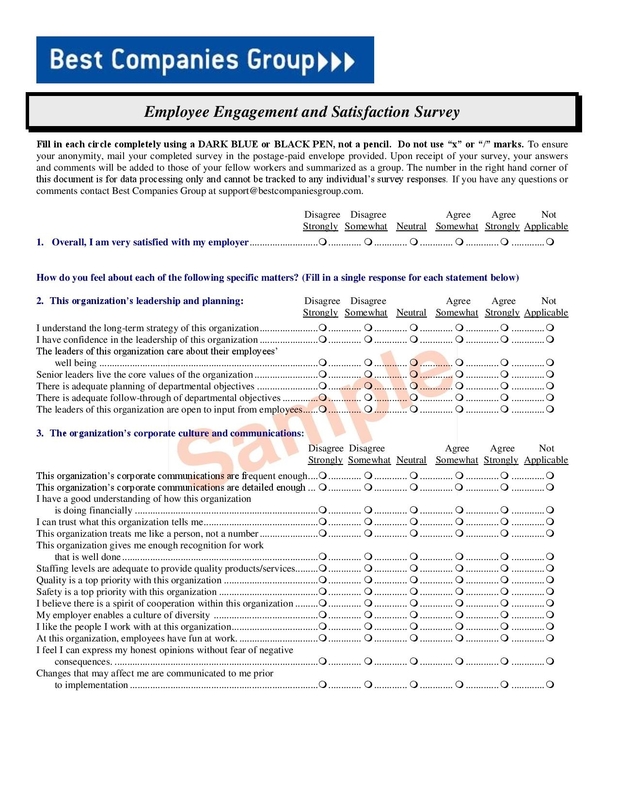 This type of questionnaire is recommended for all types of businesses, small or big, to meet business demands earlier than expected and, thus, quicken the pace of business progress. 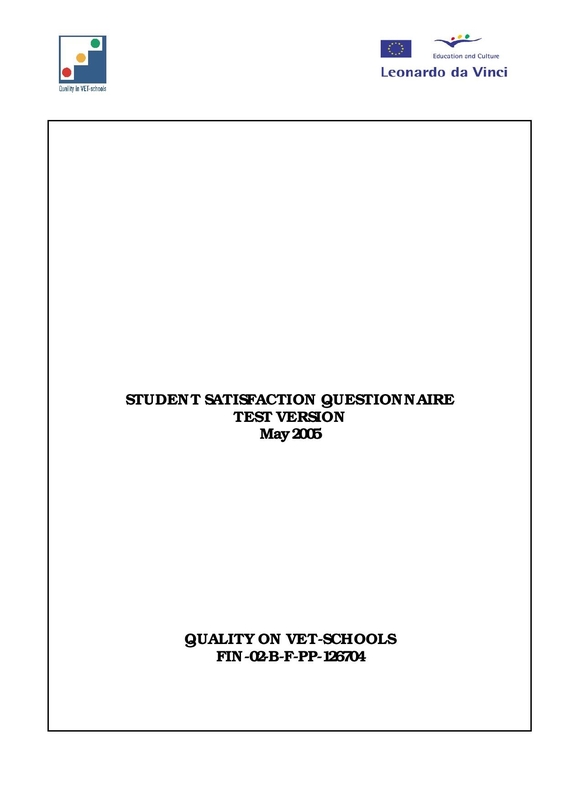 Unsure of how to make one or what questions must be asked? 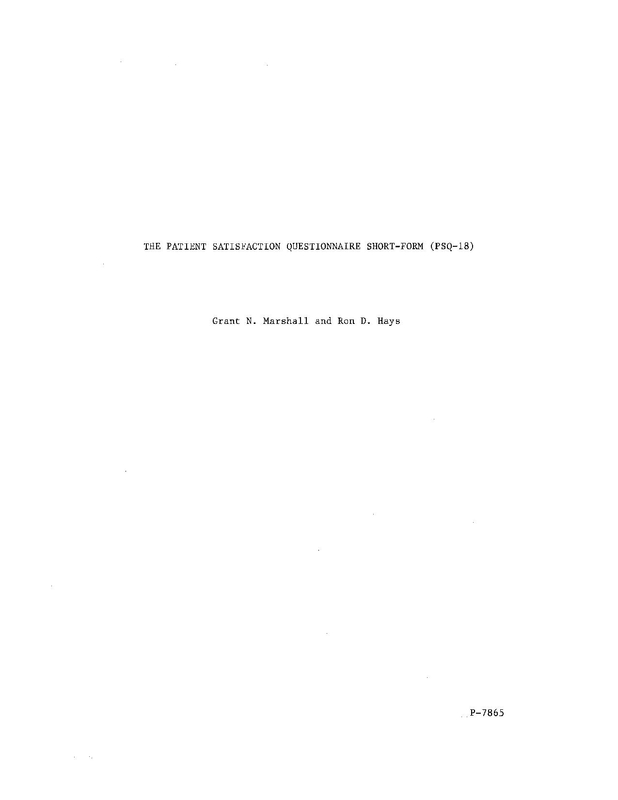 This article offers downloadable samples that will certainly help you out. 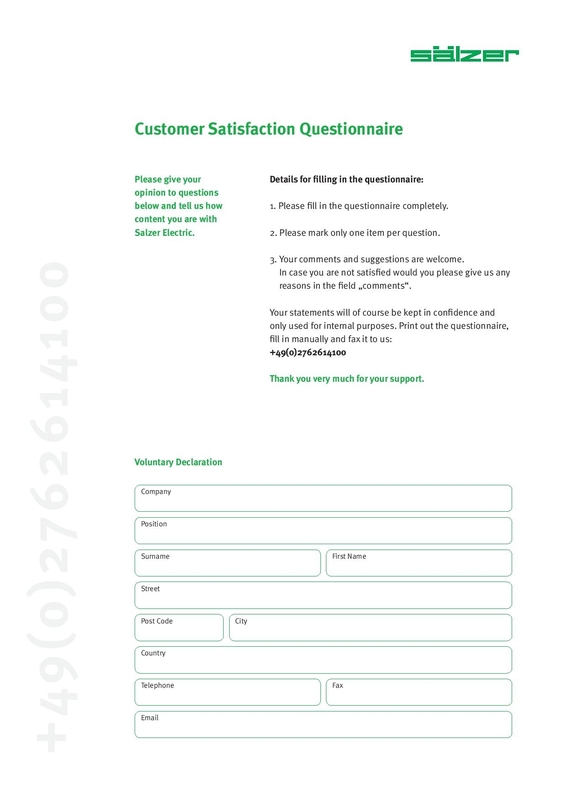 Satisfaction questionnaires or suggestion boxes are a good way to communicate with customers in terms of bettering your business. They also create good impressions to your customers as this displays your willingness to serve them with delight. Given that customers are essential for businesses to continue to exist, hearing what they have to say about your business products or services helps you identify the things you have to work on to keep them. Also, customer feedbacks sometimes put your company in comparison with another company which allows you to know what the features or types of services the other company has that out-edges your business. A business meeting can then be conducted that focuses mainly on business action plans to keep customers and turn prospects into customers. 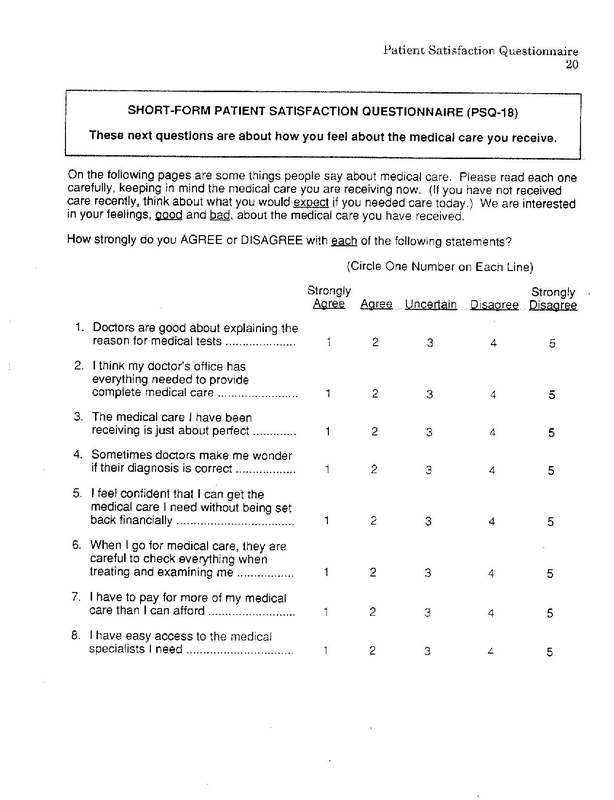 Instead of assuming what areas of your business need improvement to address all consumer needs and wants, satisfaction questionnaires effortlessly make your vague assumptions transparent. A section in it can empower your employees to have a good employee and client relationship. Customer service is an essential part in all businesses as they can help alleviate the negative feelings of clients by fully attending their needs and educating them about how the company operates if they happen to be confused about certain things and need explanation. If you are dedicated to meet the promising visions of your business, being keen with the answers you put on your customer satisfaction survey is the perfect start. Here’s a list of tips to keep you guided. Stick to the goal of your customer satisfaction survey. Your customer satisfaction questionnaire is created for a purpose. 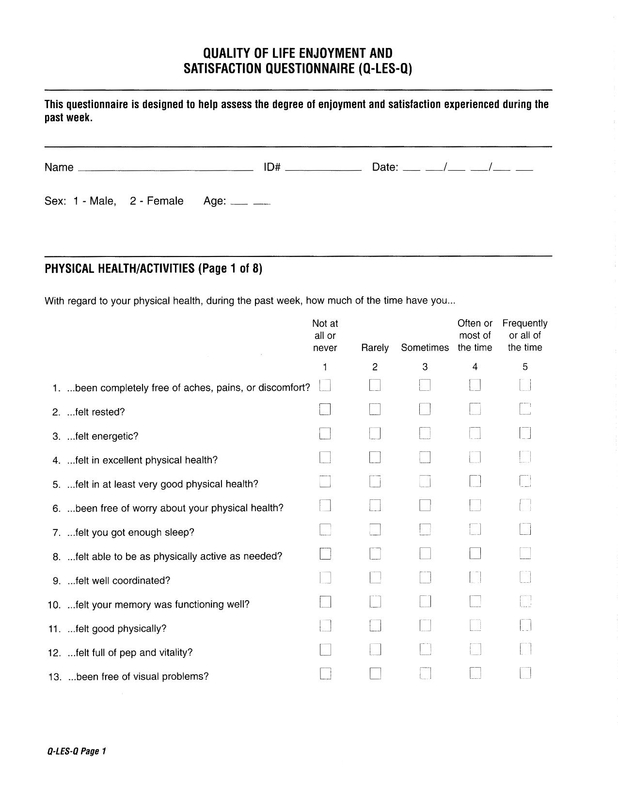 Stick to that smart goal and prevent adding unnecessary questions on the questionnaire as this is a waste of space to the customer satisfaction survey sheet and a waste of time to your customers. 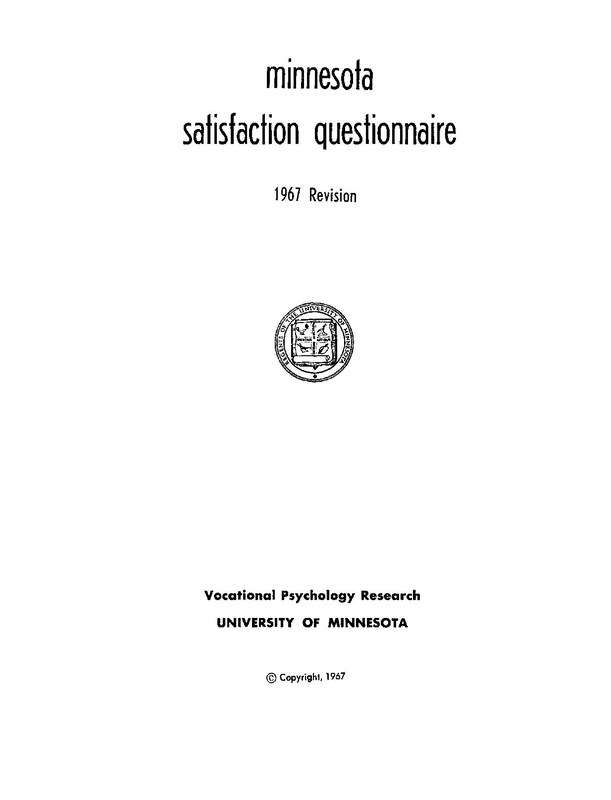 There is a good chance that putting too many unnecessary questions on it leave some parts unanswered or ignored, nullifying the purpose of the questionnaire and, thereby, losing its goal. Ask questions that are actually happening, rather than things that could or might happen. Your questionnaire must focus on the things that are happening in the present for you to come up with resolutions to the problems that are existing– not resolutions to the problems that going to happen in the future. How can you assure yourself that your business can serve your clients better if you don’t handle the issues at present? Never include “what if” situations on your questionnaire. Simplify the questions. If you come across with a question that is complicated or complexly stated or includes business jargons that customers might fail to comprehend, make sure you simplify for you not to have any questionnaires with unanswered sections and, thus, obtain accurate responses. Avoid using business jargons as this can leave some questions unanswered, for customers barely approach people in charge just to ask what the terms mean. A satisfaction questionnaire is not merely to do better as a business, but it can also be used as a good marketing tool as it is a business’s promise to its customers to do better in the future. Most importantly, a satisfaction questionnaire is a very good approach for customers to interact with the business management. 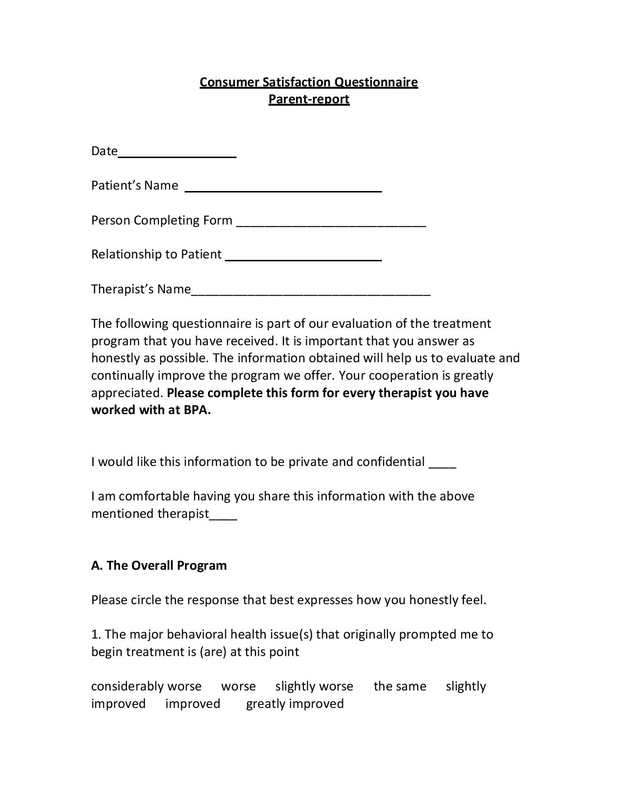 If you want to come up with an effective questionnaire, be sure to commit the tips mentioned above in your memory.